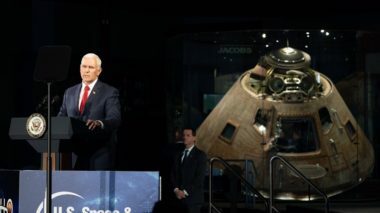 Shortly after Vice President Mike Pence directed NASA to return humans to the moon by 2024, four years earlier than previous plans, reactions from space companies and organizations ranged from excitement to bewilderment. 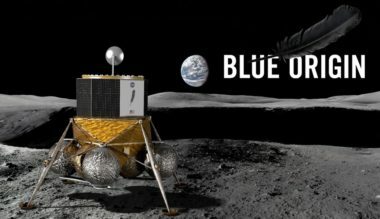 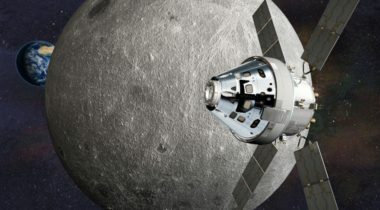 Vice President Mike Pence directed NASA to return humans to the surface of the moon by 2024, a dramatic acceleration of the agency’s human space exploration plans but a directive accompanied by few technical or fiscal details. 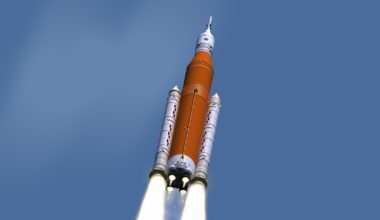 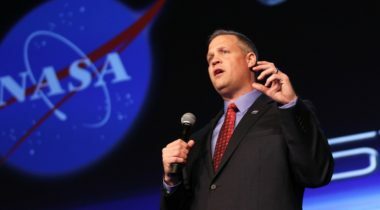 NASA Administrator Jim Bridenstine’s surprise announcement March 13 that NASA is considering moving Exploration Mission 1 off of the Space Launch System took many in the industry by surprise, but some have reacted by defending the use of the SLS. 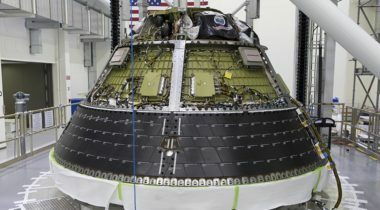 As Lockheed Martin prepares to complete assembly of the Orion spacecraft flying on the first SLS mission, the company says it’s making progress in lowering the costs of the future spacecraft, including through reuse. 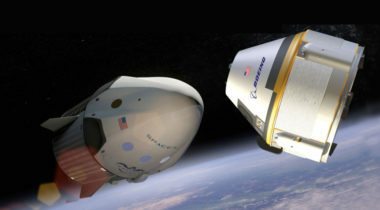 Members of a NASA safety panel said they see good progress on the development of both exploration systems and commercial crew vehicles, but warn future progress could be hindered by a "bottleneck" of reviews they face. 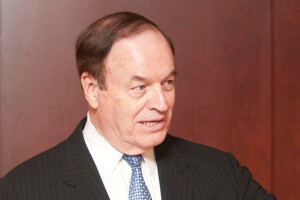 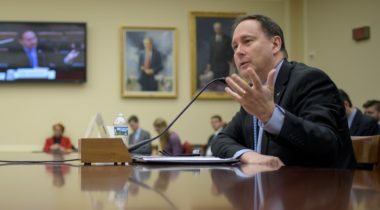 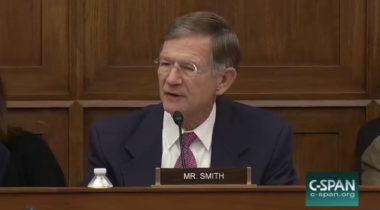 A day after NASA announced a new launch date for the first flight of the Space Launch System, the chairman of the House Science Committee said he found the development delays “disappointing” and warned further problems could undermine congressional support. 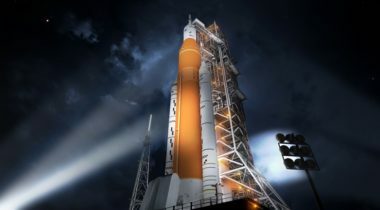 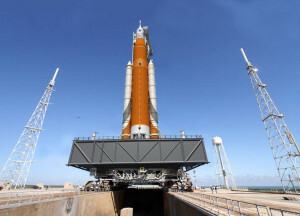 NASA announced Nov. 8 that it is now planning a first launch of its Space Launch System rocket no earlier than December 2019, even as a review concluded the rocket isn’t likely to fly until mid-2020. 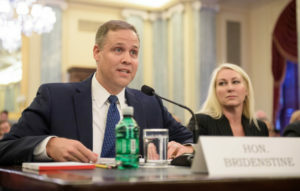 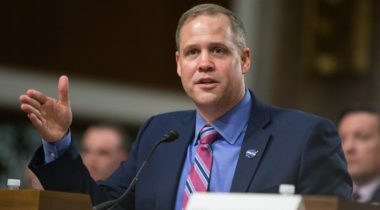 As the Senate Commerce Committee prepares to advance his nomination as NASA administrator to the full Senate, Jim Bridenstine offered pledges of continuity for many key agency programs.